Puerto Pollensa is known as one ot the prettiest areas of the island, as well its coast meets all attractions that make up visitors´choice: lightness, natural environment and fine sand. You´ll find all these features in these places. Situated just a few metres off the Mediterranean Sea, Mar Senses Puerto de Pollensa hotel has an easy access to beaches on the northern of the island. Distance from Mar Hotels Playa Mar & Spa and Mar Senses Puerto de Pollença: 7.4 km / 15 minutes by car. 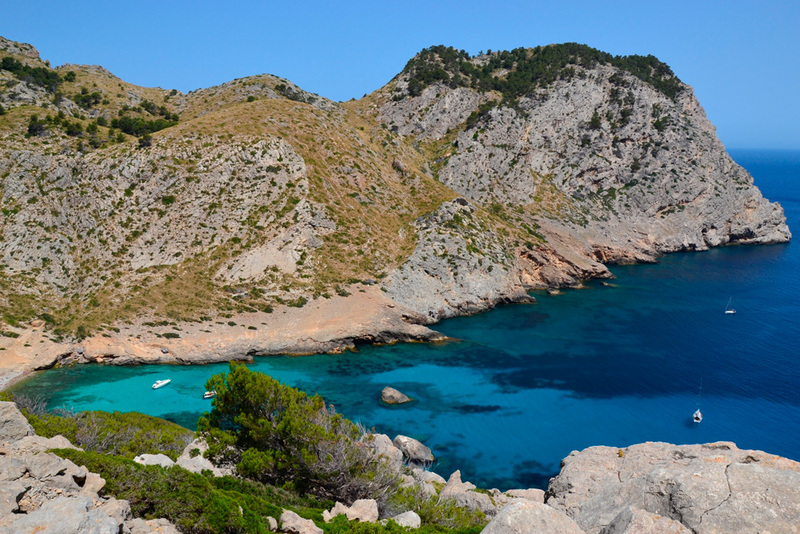 It is formed by 4 beaches: Cala Barques, Cala Clara, Cala Molins and Cala Carbó. Access is easy and they rarely are overcrowded. 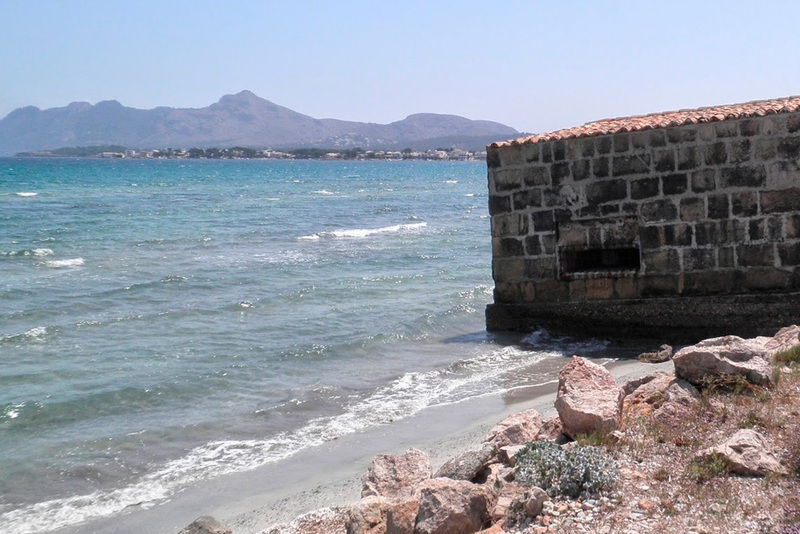 Between Cala Clara and Cala Molins there is Punta de la Torre, a defense tower distroyed at the beginning of 50´s and its cannon is preserved in a palace garden located in Pollensa. Distance from Mar Hotels Playa Mar & Spa and Mar Senses Puerto de Pollença: 10 km / 13 minutes by car. This beach is surrounded by pine groves between the road and the beach. 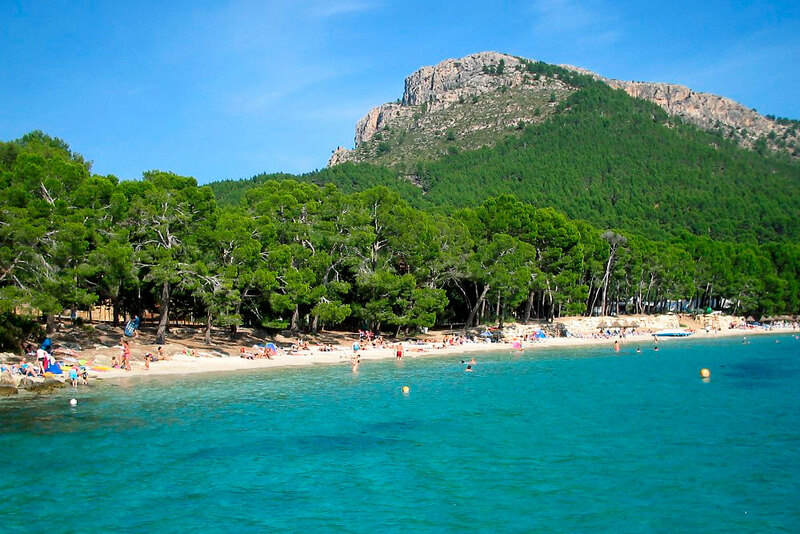 It is a typical place for the families who live in the neighbourhood, and the coziest part of the Pollença bay. 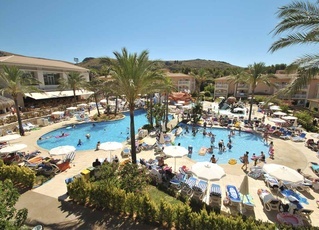 Distance from Mar Hotels Playa Mar & Spa and Mar Senses Puerto de Pollença: 4 km / 6 minutes by car. Very close from the Club Pollentia, you´ll find one of the most frequently visited place. 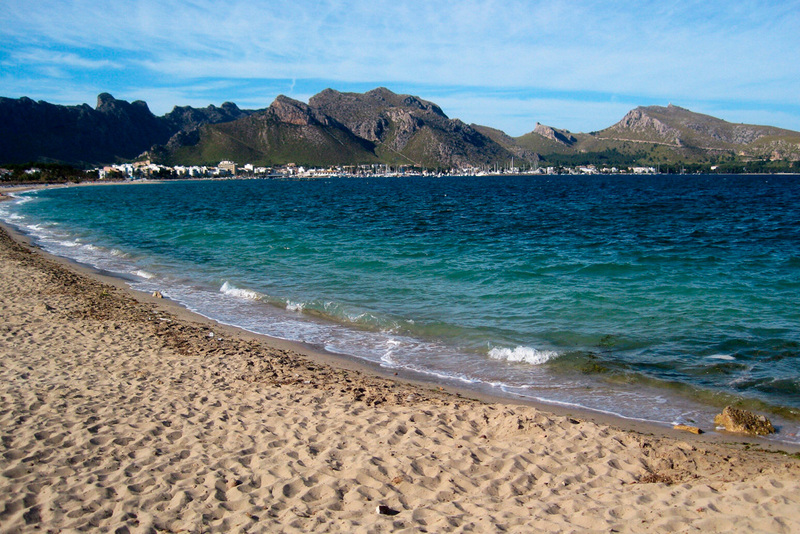 The beach extends from the housing state es Barcarets to the Port Pollensa. This is a pebble beach, although there are sandy areas, where you can practice nautical sports. 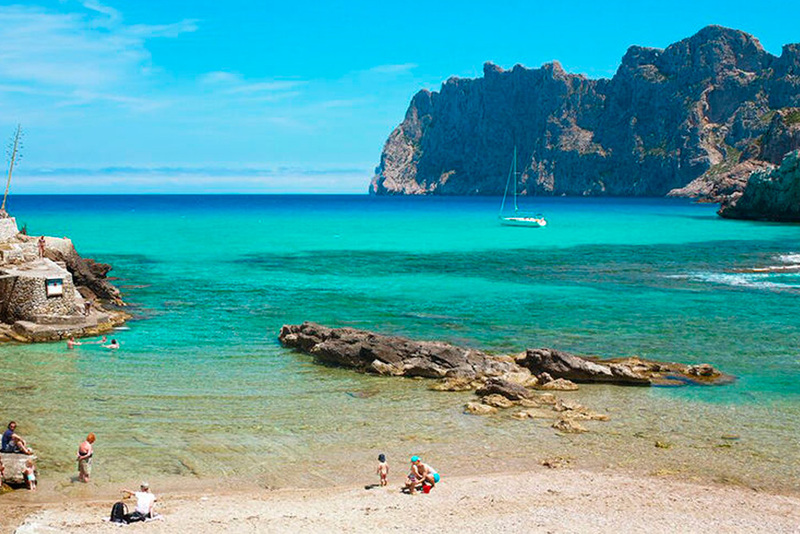 Distance from Mar Hotels Playa Mar & Spa and Mar Senses Puerto de Pollença: 7 km / 9 minutes by car. You have to be careful not to mistake it for Cala Figuera in Calvia or for Cala Figuera in Santanyi. This Sandy beach with rounded edges has an easy access from the road of Ligthouse and it lacks buildings and services. Distance from Mar Hotels Playa Mar & Spa and Mar Senses Puerto de Pollença: 12.7 km / 21 minutes by car. This 4-star aparthotel is just 50 meters away from the beach and has views of the Serra de Tramuntana. A spa, Splash! area with slides and restaurant with show-cooking are also on the complex. Just 100 meters from the beach, this Adults Only complex located in Port de Pollença will allow you to enjoy an exclusive and elegant atmosphere in one of the most emblematic areas of Majorca. Pollensa: Beautiful village with an interesting range of leisure and gastronomy opportunities. Sunset in Cap Formentor. : During the high season, a lot of people decide see off the day with a beauty view from a special place: the lighthouse of Cap Formentor. Serra de Tramuntana: a mandatory tour to discover some of the most scenic landscapes in the island: Estellencs- Banyalbufar-Valldemossa-Deià-Sóller-Fornalutx-Biniaraix. Patron of Pollensa festivities: In August, Pollensa celebrates its patron saint´s festivities with different activities with high historical and religious caracter. Street markets: On Wednesday in Port Pollensa and Sundays in Pollensa village.